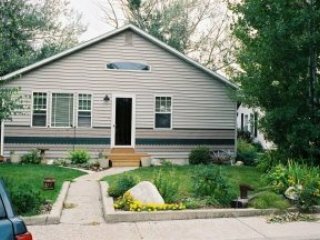 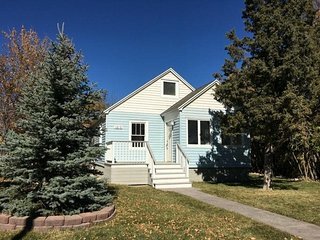 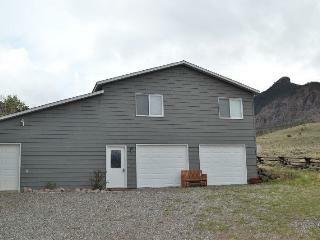 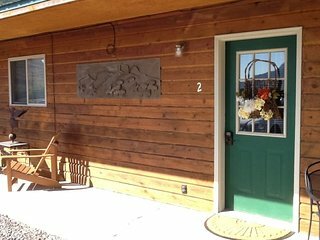 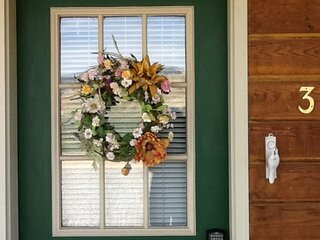 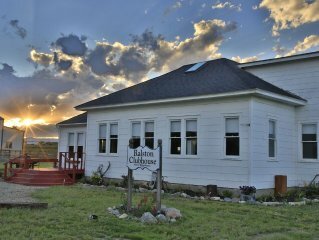 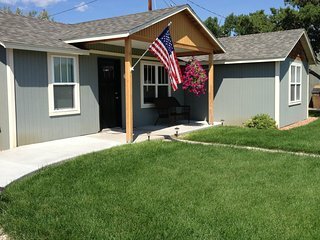 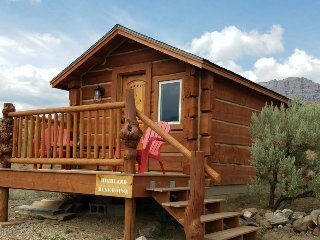 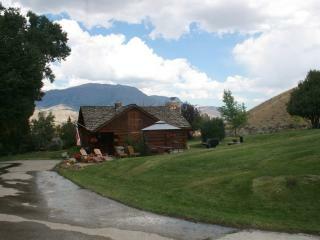 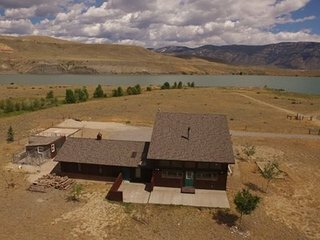 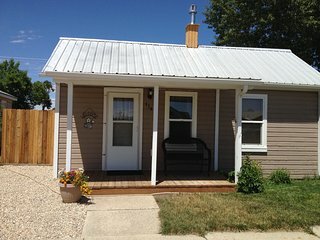 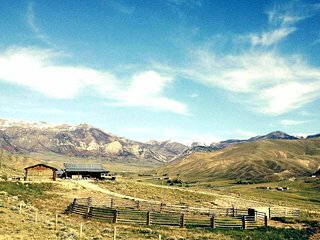 Two Bedroom Cottage, Nightly-Weekly, 3 Blocks from Downtown Cody! 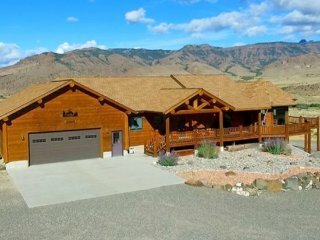 “Fantastic accomodations” The house was lovely. 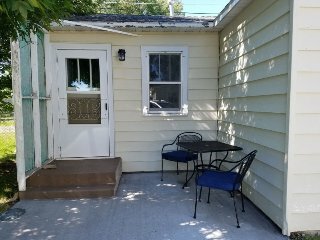 It was spacious, clean, and very private. 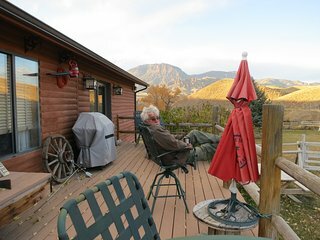 The quiet surroundings were very relaxing. 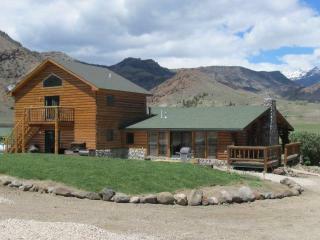 We enjoyed our stay immensely. 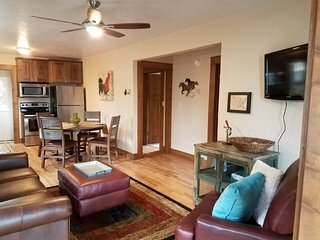 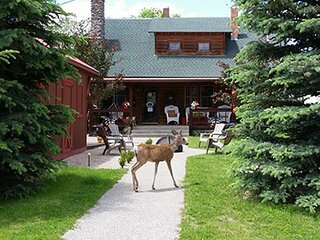 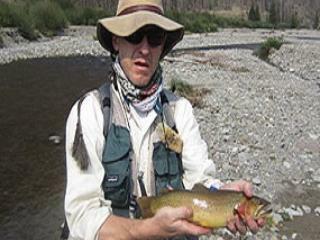 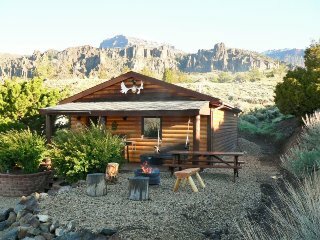 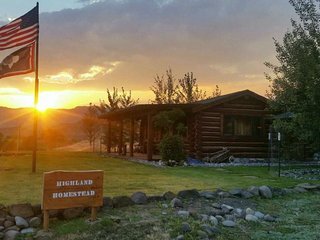 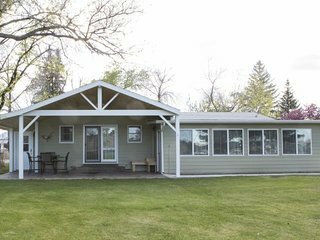 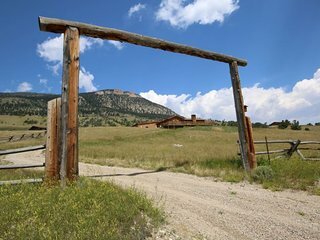 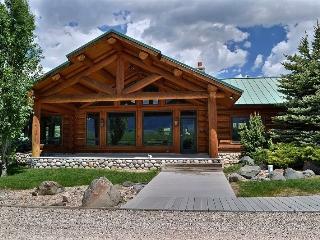 “Excellent stay and Owners were the Best” My wife and children rented a property from Brad for our family trip to Yellowstone. 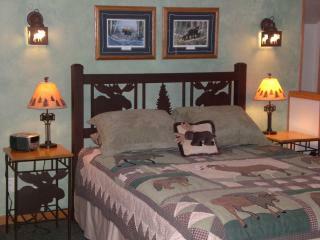 Brad made us feel at home and was willing to make our stay the best it could be. 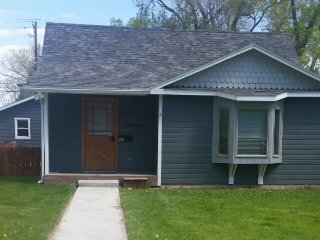 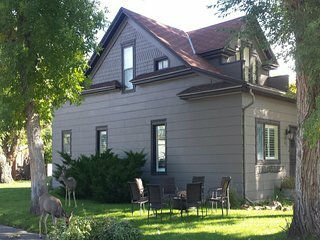 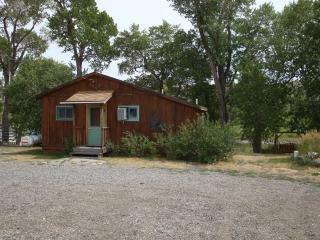 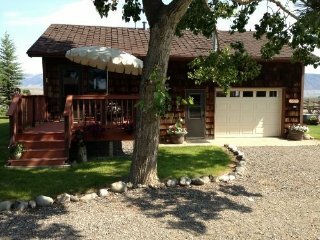 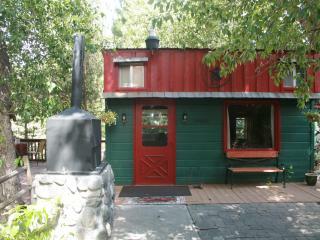 One Bedroom, Darling Cottage, 3 Blocks from Downtown Cody! 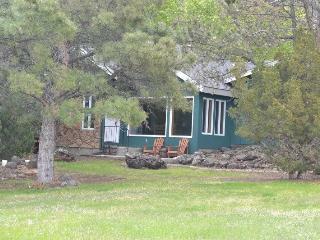 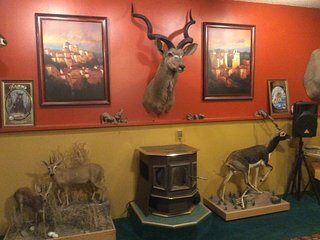 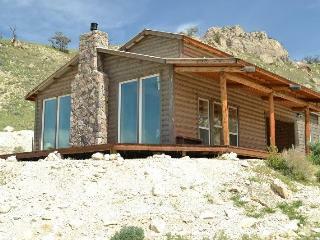 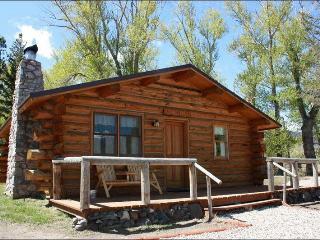 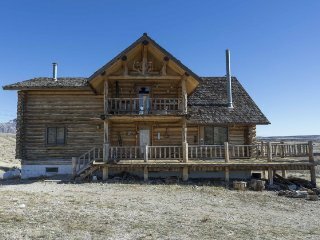 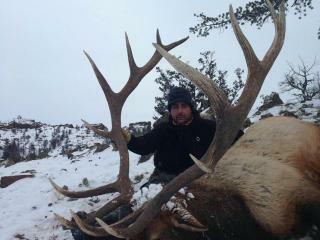 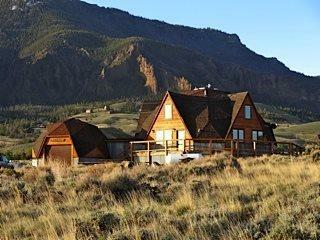 “Diana made you feel like you were at home.” Excellent cabin for hunting or any vacation. 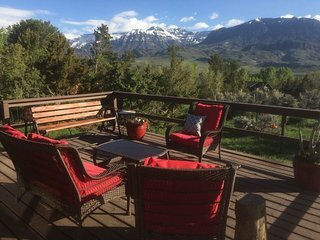 Perfect location.